Getting a boat to explore the Norfolk broads is a well-documented pasttime – but have you ever thought about exploring the county on foot? The Boudicca Way takes up 36 miles through south Norfolk, the ideal size for two or three days’ walking as a quick city break. 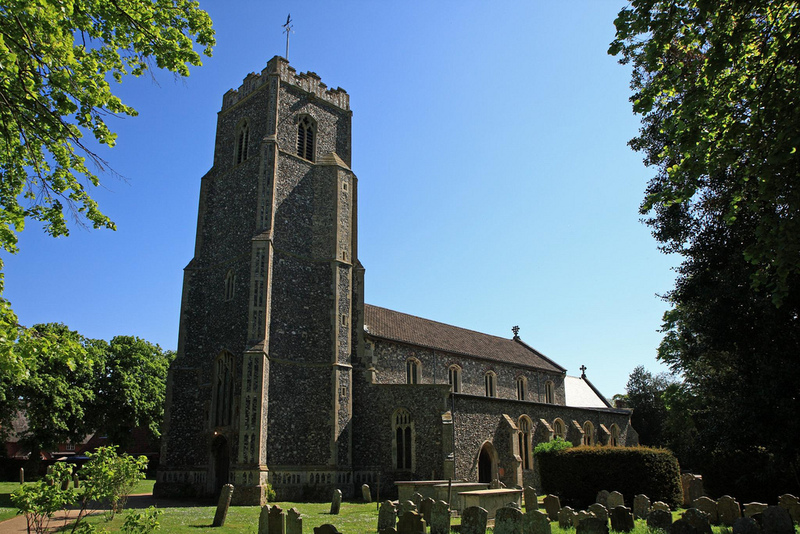 The picture above is from the picture-postcard village of Pulham Market. The route takes in others like Saxlingham Nethergate, while the countryside gives you views that let the broad skies and unique light of Norfolk really shine. There’s more information on how to find accommodation and plan your route on the Boudicca Way website.